As military operations become more advanced, so must the materials used to create resources that allow optimal operational effectiveness. New developments in traditional materials — such as camouflage or body armor — coupled with scientific breakthroughs in next-generation materials (e.g. self-healing substances and nanomaterials) or manufacturing strategies (e.g. 3D printing) have opened up a wide array of possibilities for protective military solutions. With so many variables to consider, materials design and manufacturing is critical. New research by Helen Durand, assistant professor of chemical engineering and materials science at Wayne State University, aims to spur advances in this domain. 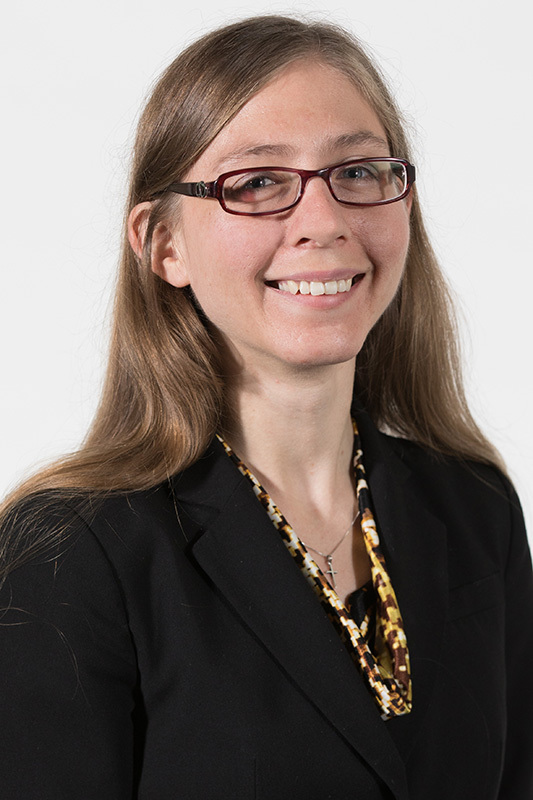 Her lab is developing computationally tractable optimization-based design and control strategies for materials development and manufacturing, with a focus on advanced materials and control of material behavior during their use. Durand recently received funding from the U.S. Air Force Office of Scientific Research to support this project. She was one of 31 scientists and engineers across the country to receive grants through the Air Force's Young Investigator Research Program. Without molecular-level analysis, modeling relies on measured experimental data, which can be costly to obtain and requires a high degree of trial and error that slows progress. Additionally, as comprehension of chemistry and physics escalates, new materials that exploit molecular forces are challenging to take from the conceptual stages to large-scale manufacturing. Durand’s research includes development of a reduced-order modeling framework and output feedback control designs for manufacturing. Her team will investigate techniques suitable for reducing the computation time required to simulate dynamic behavior, permitting more accurate predictions of material properties under different external influences. The Air Force’s investment in Durand and other researchers ensures that materials that comprise protective gear, machinery and weaponry meet specific needs while maximizing capability and functionality.